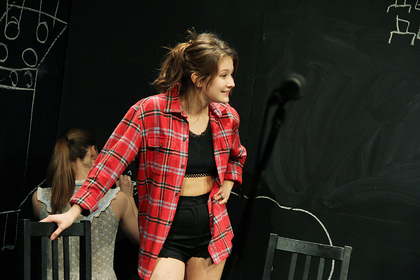 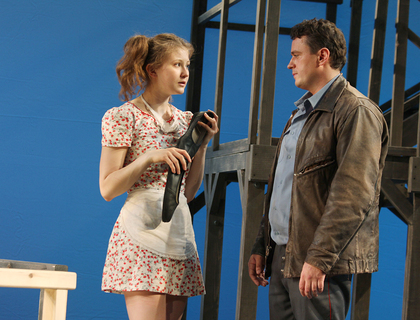 Yana graduated from the Moscow Art Theater School (course taught by D. Brusnikin and R. Kozak) in 2011, and was accepted into the company of Chekhov Moscow Art Theater. 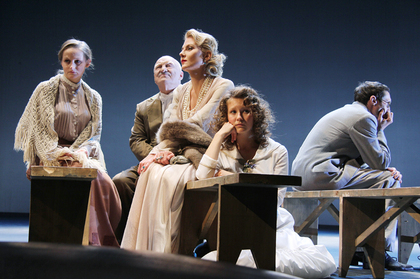 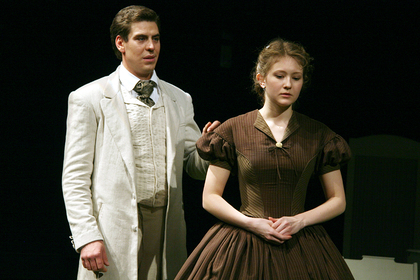 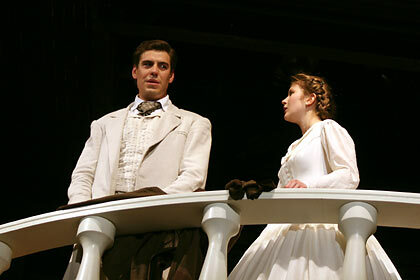 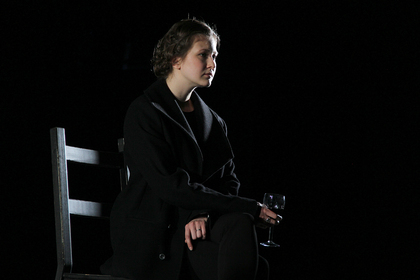 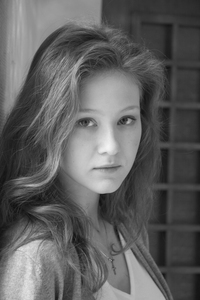 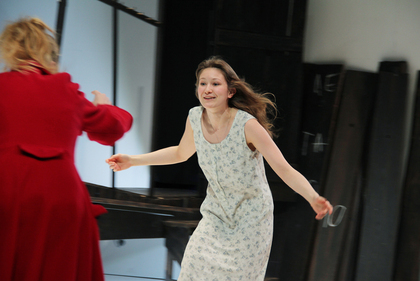 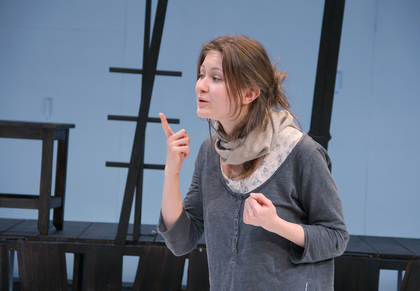 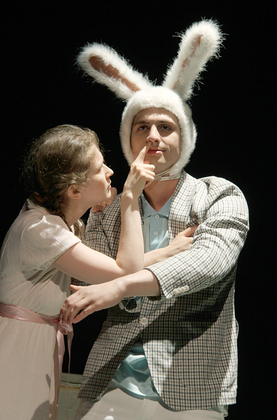 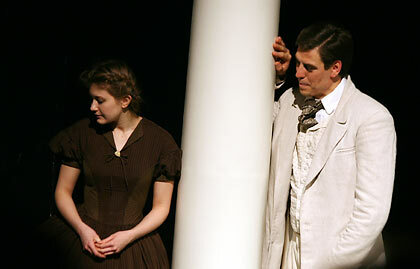 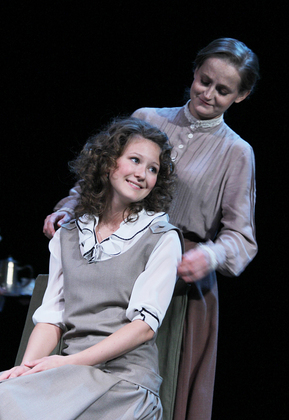 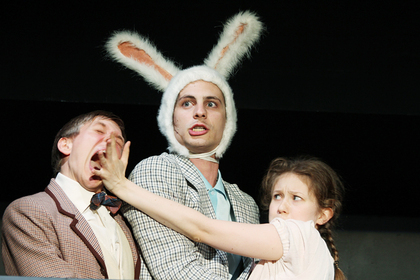 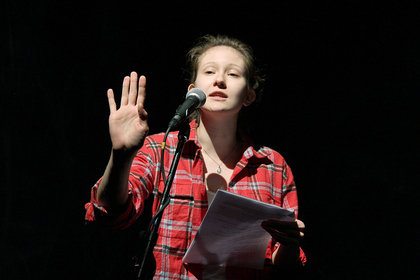 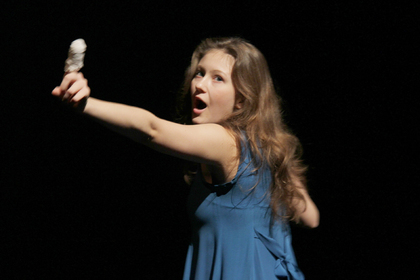 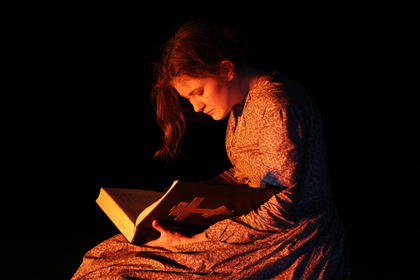 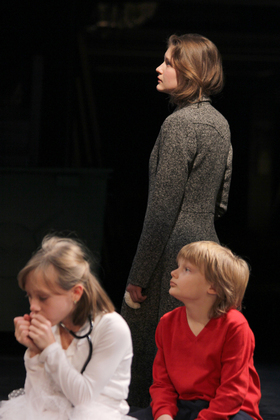 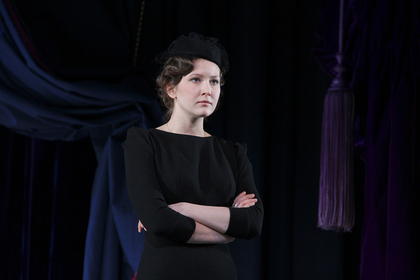 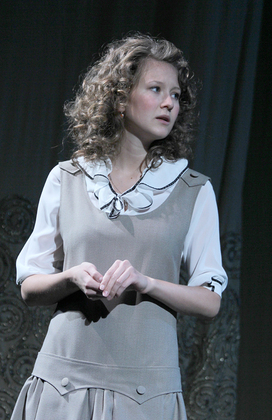 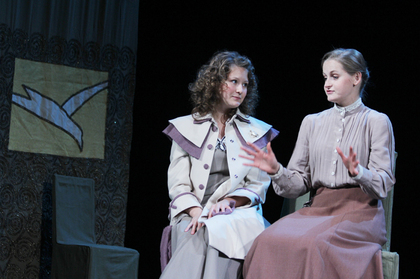 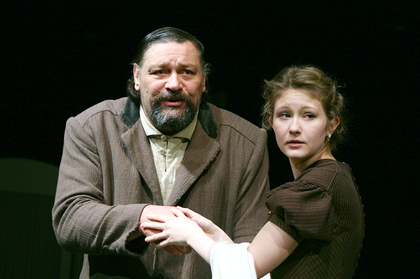 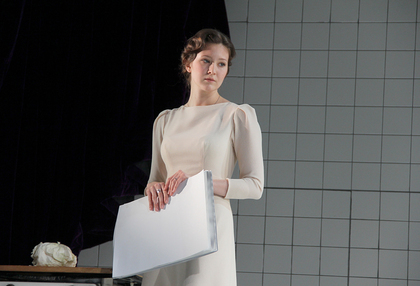 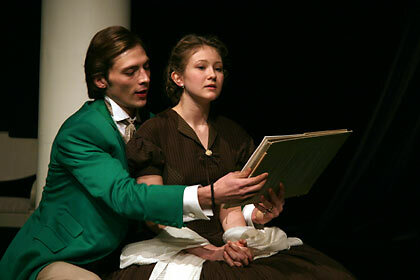 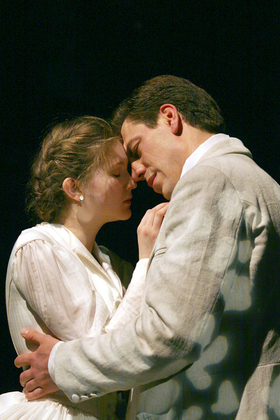 Still a student, she made her first stage appearance at Moscow Art Theater as Liza Kalitina in A Nest of Gentlefolk production (2009). 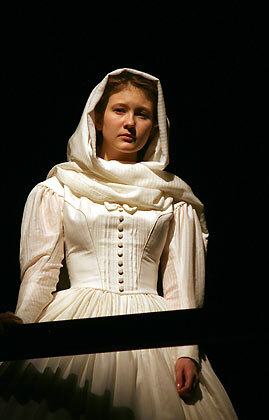 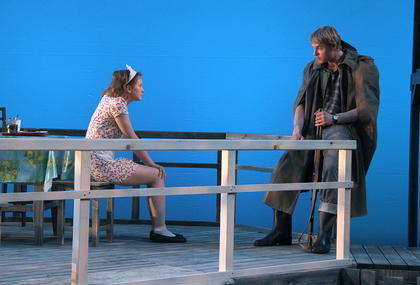 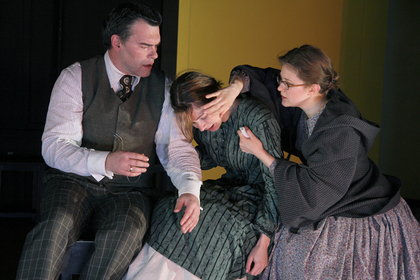 For her role of Donna Anna in the School’s graduation play Little Tragedies, she received the Golden Leaf theater prize (2011). 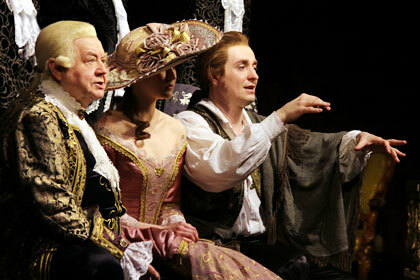 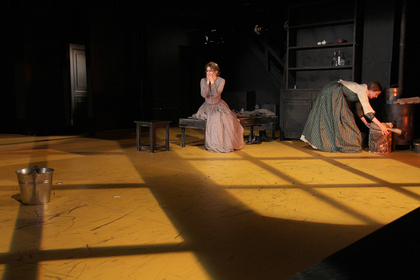 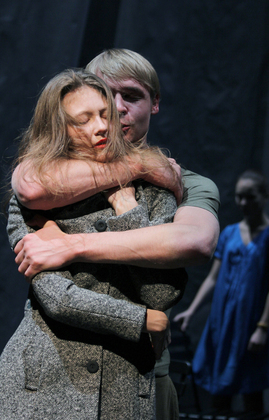 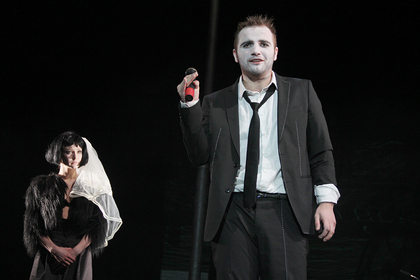 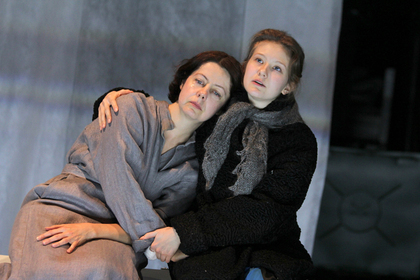 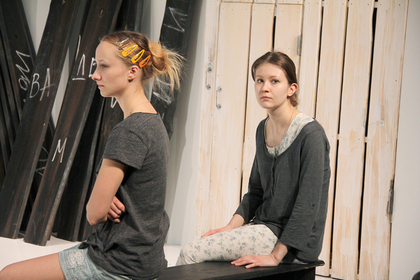 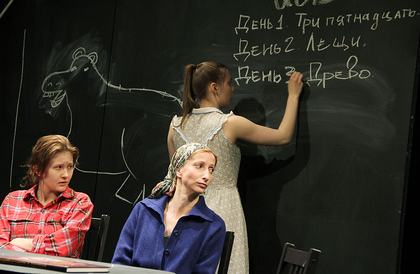 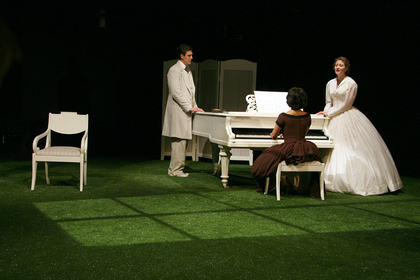 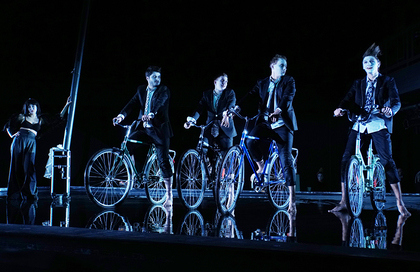 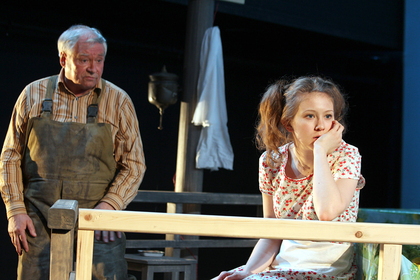 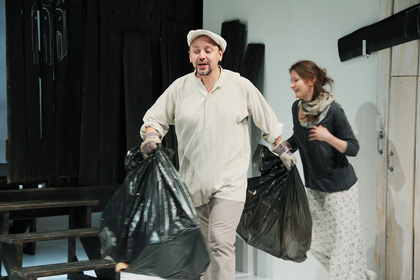 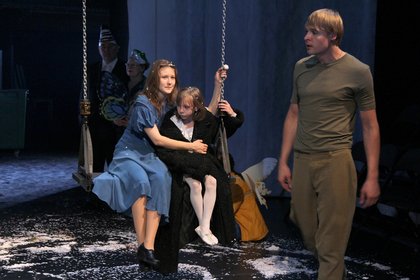 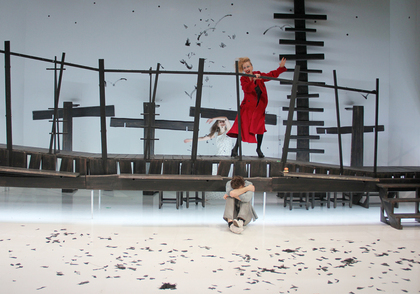 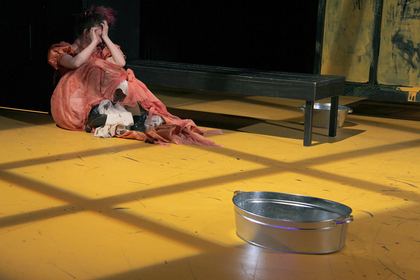 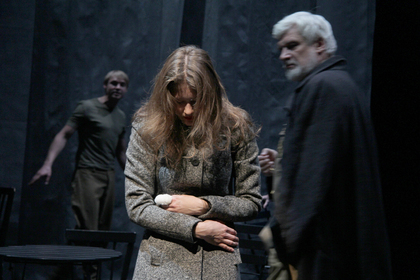 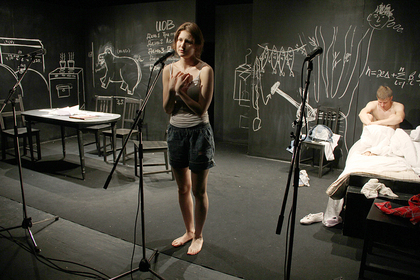 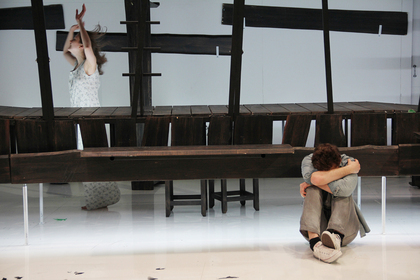 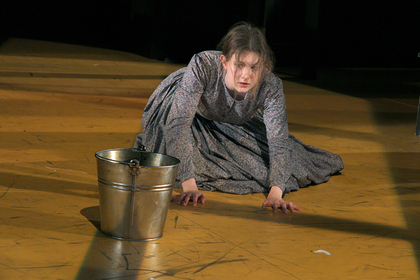 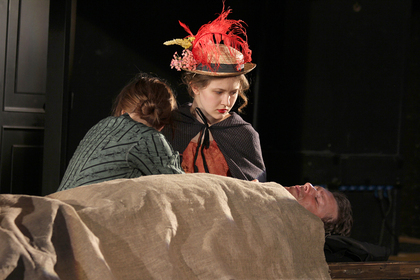 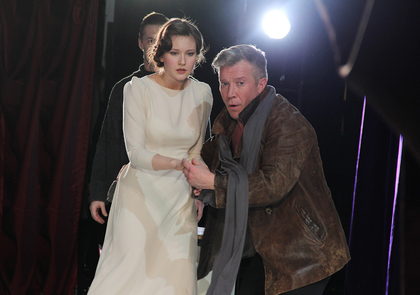 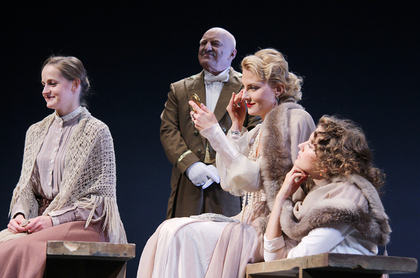 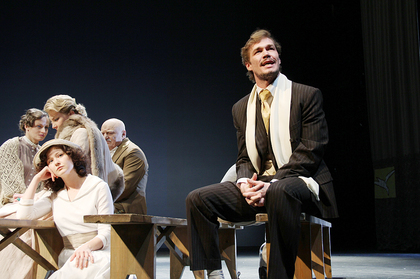 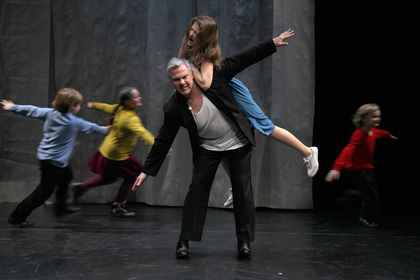 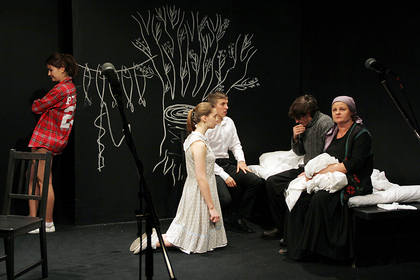 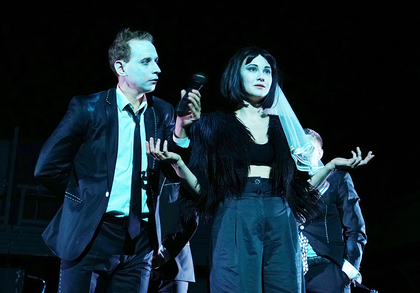 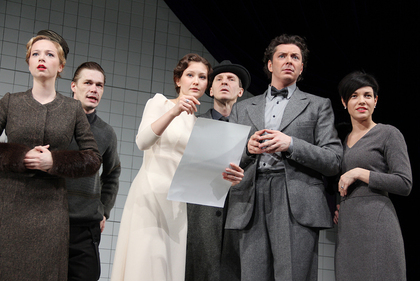 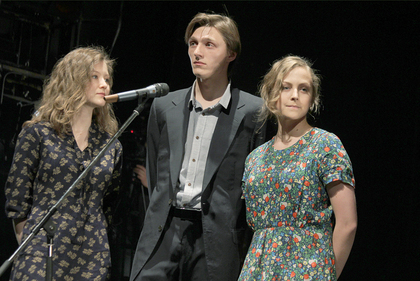 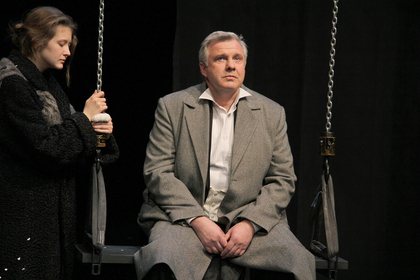 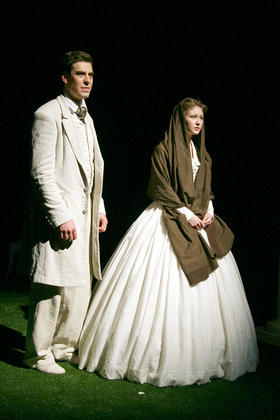 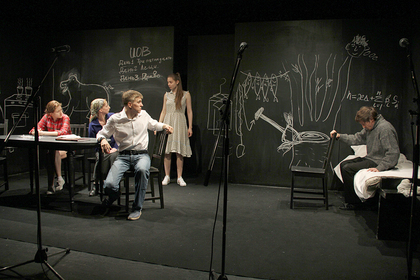 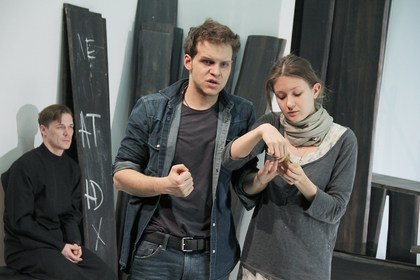 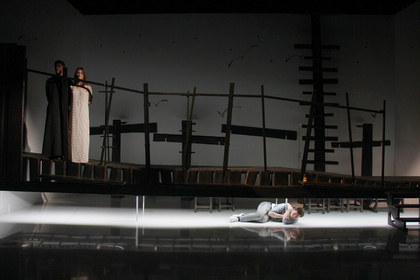 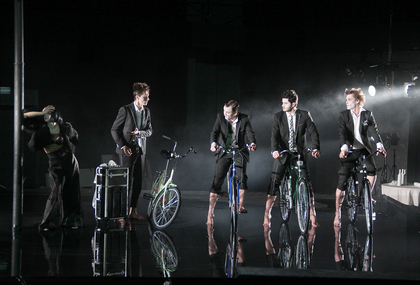 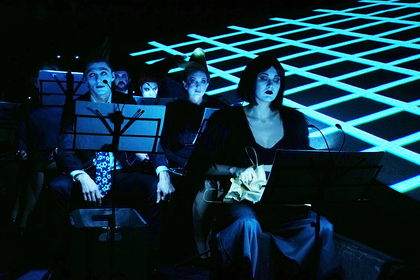 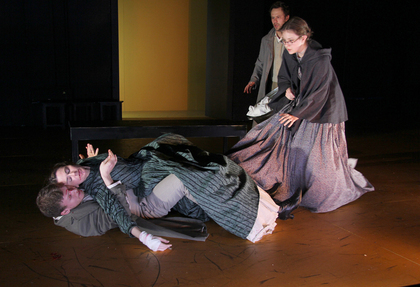 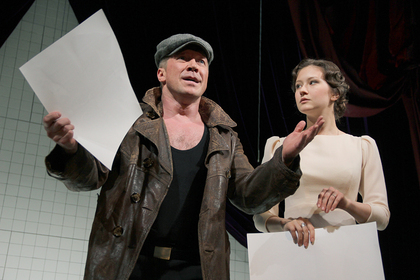 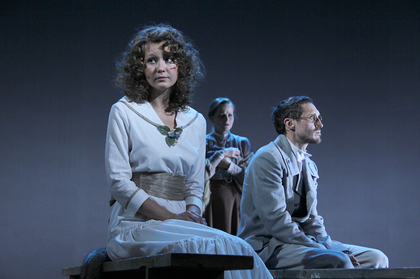 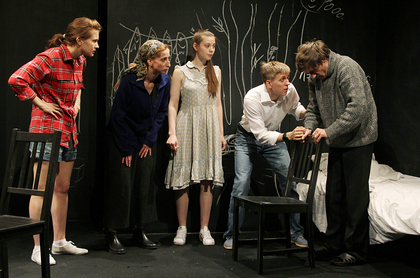 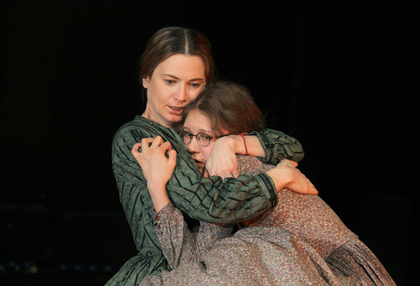 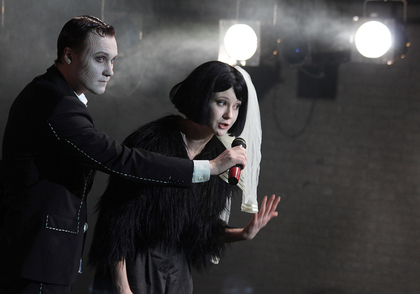 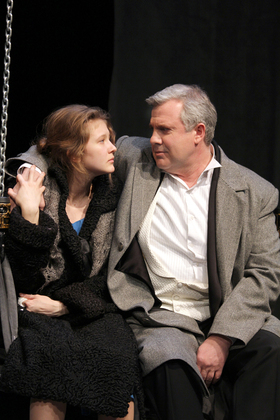 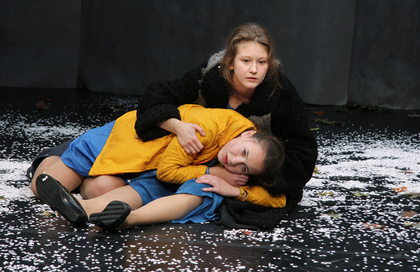 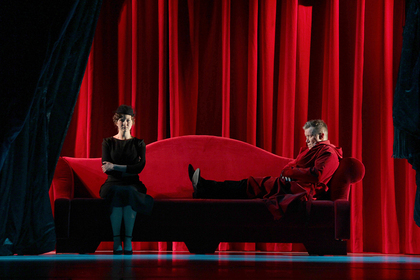 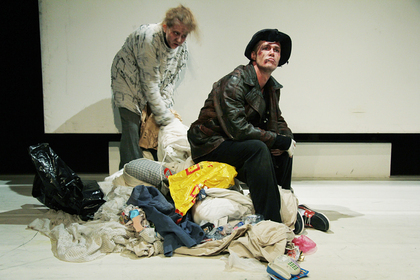 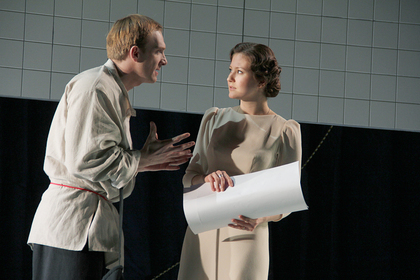 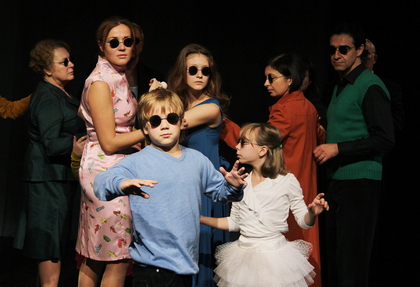 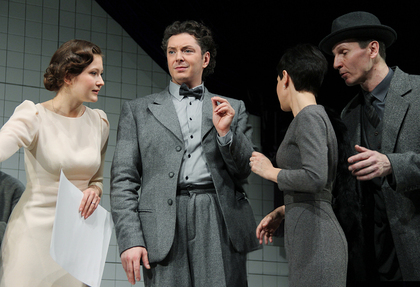 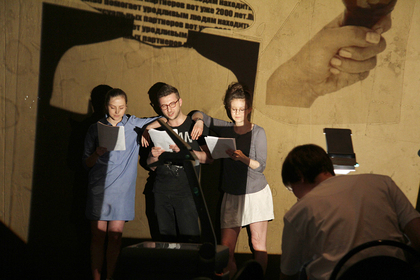 Her stage debut at Moscow Art Theater in A Nest of Gentlefolk production was commemorated with Oleg Tabakov Prize (2010).